IT's ON! Pat Houston FILES A Restraining Order Against Bobbi Kristina's Husband Nick Gordon! 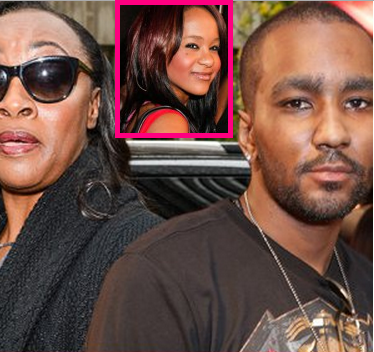 Whitney Houston's former manager and sister-in-law Pat Houston has taken action against Whitney's adopted son turned son-in-law, Nick Gordon, for slandering the late singer and spilling family secrets to the media. 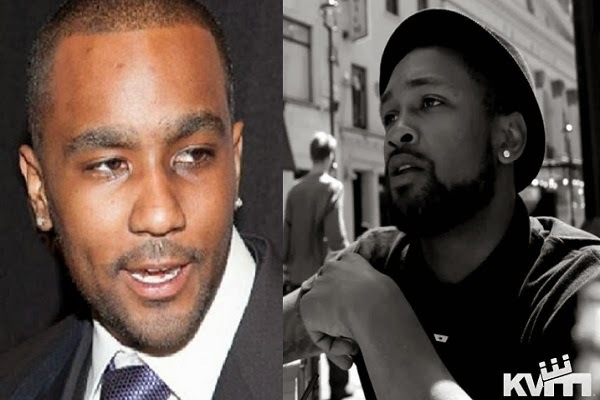 So apparently, there was a raging warfare between Whitney Houston's rapper nephew, Gary Michael and her new son-in-law, Nick Gordon, at a hotel during Pat Houston's daughter, Rayah, 16th birthday party in Atlanta. 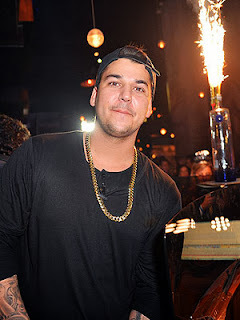 Rob Kardashian Separates Himself From Famous Kardashian Sisters Including Mom Kris Jenner, Moving To Florida! Reality star and only son of the late Robert Kardashian has reportedly taken a break from his famous Kardashian sisters including his momager Kris Jenner after telling friends, "I just need a clean break" from the family that allegedly "abandoned him." NO SHE DIDN'T?! "Love & Hip Hop: Atlanta" Momma Dee Says "Erica Is Lacking Parenting Skills & Fallen Animals Need To Stay In The Barn"
"Love & Hip Hop: Atlanta" reality stars Momma Dee and Erica Dixon are taking their family feud to a whole nother level, as Momma Dee tells the HollywoodStreetKing that her son's baby momma is lacking parenting skills and is out every night partying while her granddaughter stays with a nanny. Keyshia Cole FIRES BACK At Sister Neffe Comments About Her In "Price I Paid!" 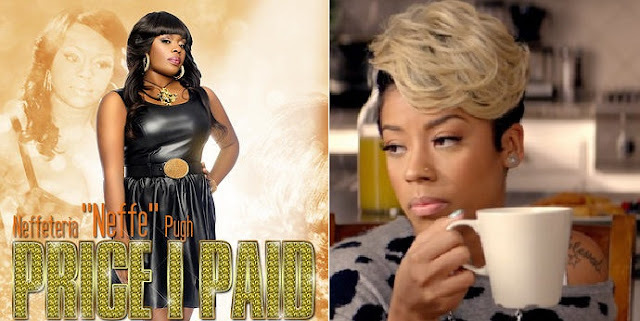 R&B singer Keyshia Cole is firing back at sister Neffe Pugh for bashing her in her new book "Price I Paid: The Reality of Being A Reality Star." Where she talked about the impact of doing a reality show had on her life without Keyshia's consent and now that she has shared the information, Cole is completely upset about the whole thing. Despite Thanksgiving being a day of peace and thanks. 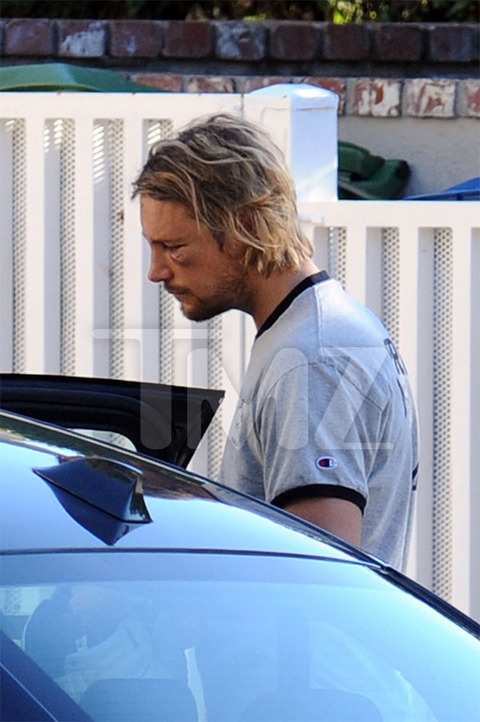 Halle Berry's baby daddy Gabriel Aubry got his face beat up pretty badly instead. According to reports, Gabriel and Halle's current boo Oliver Martinez got into a huge fight outside her Los Angeles home, where Gabriel was later arrested with a swollen and bruised up face. And later taken to the hospital for a broken rib and serious face contusions-- including one NASTY swollen shiner. Confirmed DNA Test Proves Brandy & Ray J's Dad Willie Norwood Has Other Kids Outside His Marriage! 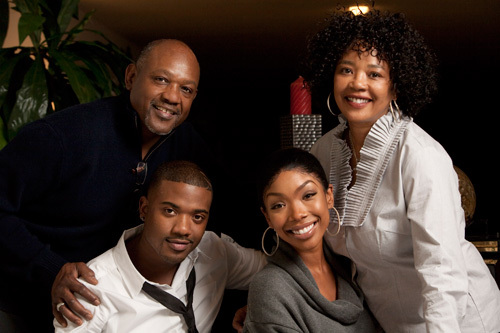 We just received this exclusive tip from our friends over at HSK, that a now confirmed DNA test proves that R&B singer Brandy & Ray J's father Willie Norwood has other children outside his marriage with another woman. 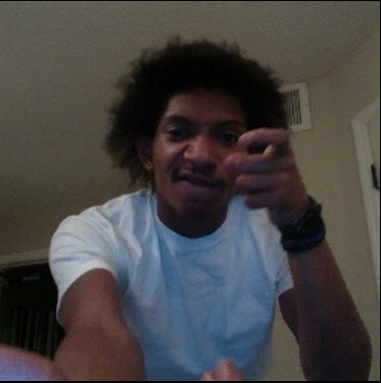 On Wednesday, Rapper Young Juve, who's the son of rapper Juvenile, was arrested for assaulting a female outside of a Halloween party in Orlando, Florida after his mother and sister was disrespected by the couple. 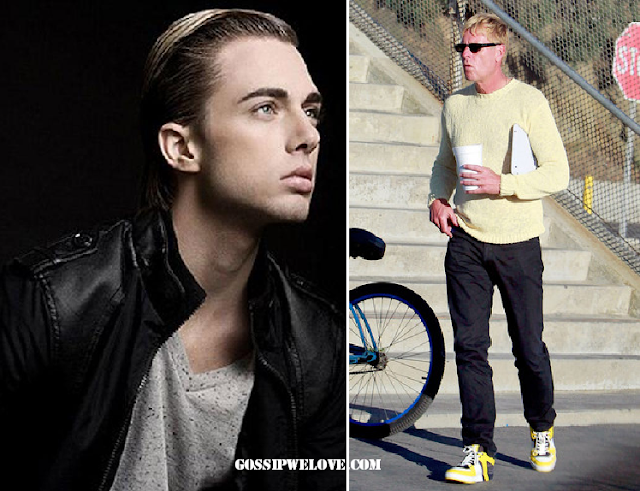 Jessica Simpson's Dad 'Joe Simpson' Model Boyfriend Is A Fame Seeking Wh*re! Jessica Simpson's dad Joe Simpson who recently came out the closet, is said to be dating 21 year-old model, Bryce Chandler Hill. According to new reports, Bryce has been bragging about dating the 54 year-old for over a year now, just to boost his entertainment career, said a family member of Joe. DIRTY SECRETS: Jessica Simpson's Dad "EXITS THE CLOSET" Then Files For Divorce! According to radaronline, Jessica Simpson's dad, 52 year-old Joe Simpson, just came out the closet to his entire family then later files for divorce. The family snitch tells the website that, Joe, a former youth pastor and Baptist minister, confessed to being gay, and is currently in a relationship with a 20 year-old boy toy. 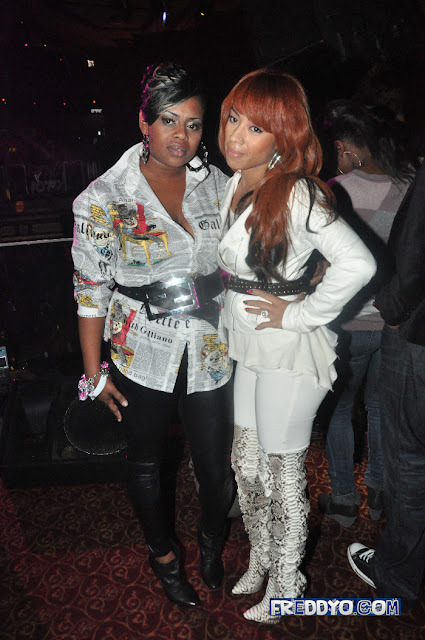 Keyshia Cole's Sister Neffe Pugh OPENS UP About Cole Being SHADY & Why The Beef! + Keyshia's New Steve Madden Shoe Line! Keyshia Cole's sister Neffe Pugh is allegedly calling her sister shady for not inviting her entire family to her and hubby Daniel Gibbs' Las Vegas wedding. 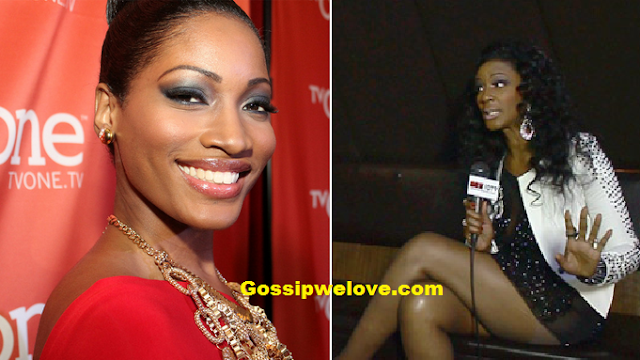 And she's opening up about their past feud and why she wasn't a part of "Keyshia & Daniel: Family First," show.